Craft beer is more popular than ever. It's also more difficult than ever to navigate. 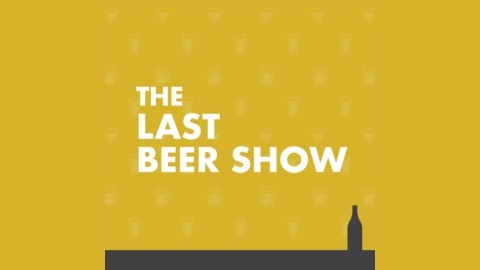 Wayne Pelletier and Jason Dominy talk craft beer 101, beer culture, beer travel, trends, homebrewing and more. This one is wild. Maybe we were punchy or the news was just odd enough to have an effect on us. 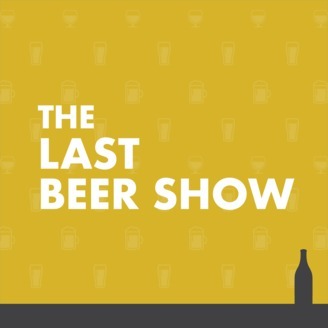 We cover a beer spa in Chicago, a partnership between Dogfish Head and Kodak (yes, that Kodak), the battle between macro rice and corn syrup, and a more. Jason sings his heart out, goes country and does Scooby Doo.